OBITUARY NOTICE: LEE VANTERPOOL OF ST. THOMAS. HE DIED IN GEORGIA AT AGE 76. 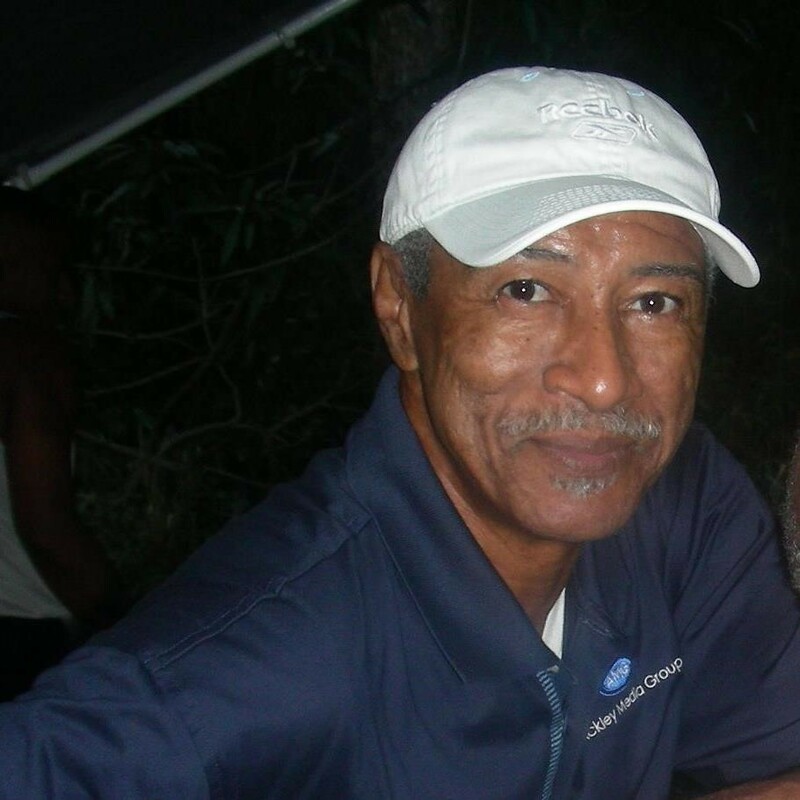 CHARLOTTE AMALIE — The Virgin Islands has lost one of its premier broadcasting and media experts, said Governor Kenneth Mapp, who extended condolences to the family and many friends of Leon “Lee” Vanterpool. Known popularly as “Lee Vee,” he died at the age of 76. Vanterpool, who passed away over the weekend in Georgia, had a distinguished history in Virgin Islands media as a news anchor for the former WBNB television station and as a long-time radio personality for WVWI Radio. He was a trained professional dancer and was a fixture for many social and civic events as the master of ceremonies. Vanterpool remained committed to public service and worked in both the executive and legislative branches of the Virgin Islands Government coordinating media relations and special events. His distinctive voice and his professional demeanor made him a noteworthy example for all broadcasting enthusiasts, said Governor Mapp. Vanterpool was the public information officer for the V.I. Department of Health under former Gov. Charles Turnbull. 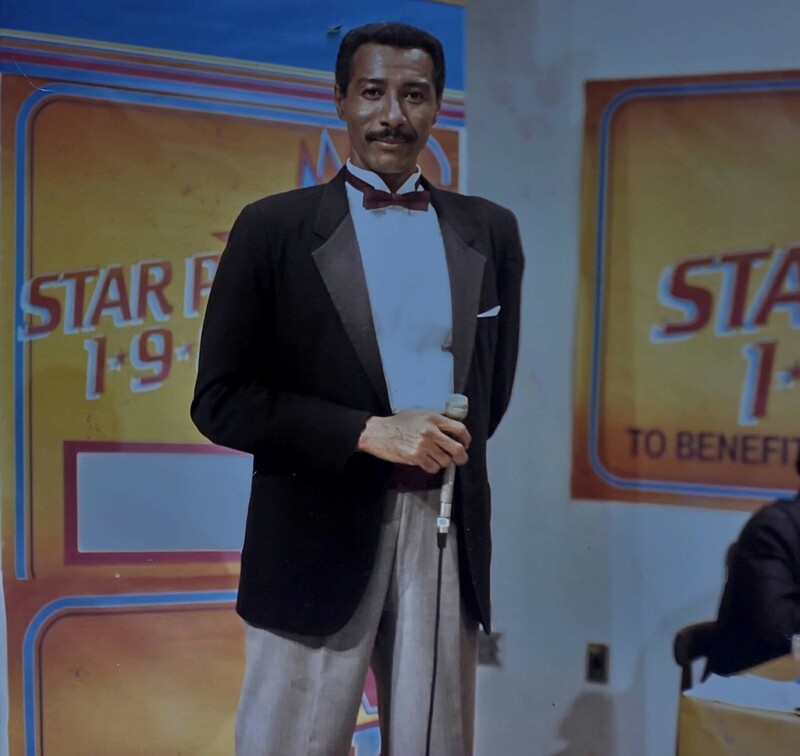 He spent his early years between St. Thomas and Brooklyn, New York and was known for his ultra smooth voice on the radio and TV.